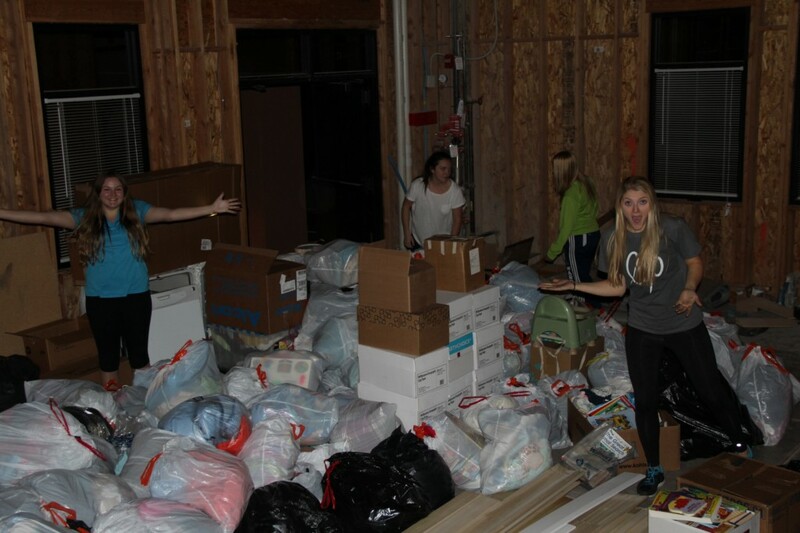 ST. GEORGE — Students from high schools all over Washington County rallied in October to collect nearly 1,000 bags of clothing, books, and household items to help end extreme poverty as a part of the “Let’s End Poverty” program of Choice Humanitarian, a nongovernmental agency based in Salt Lake City. Over the summer, students from high schools like Pine View, Snow Canyon, Tuacahn, and Desert Hills signed up to be advocate leaders for Choice Humanitarian. As advocate leaders, they recruited the help of their community in collecting donations to help end extreme poverty around the world. 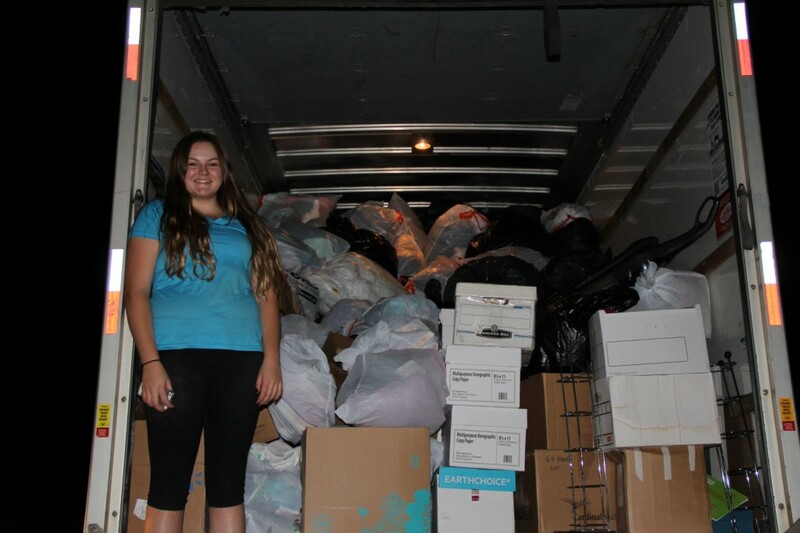 The donations were picked up at the beginning of November, and they filled an entire 26-foot truck floor to ceiling. All donations are recycled locally, and the funds generated will go towards providing clean water systems, health care training, schoolhouse construction, or whatever is needed to break the cycle of poverty in the villages that Choice Humanitarian works in. Choice Humanitarian, or “The Center for Humanitarian Outreach and Inter-Cultural Exchange,” is a strategic nongovernmental agency currently working in five countries, Kenya, Nepal, Bolivia, Guatemala and Mexico. The organization’s overriding goal is to end extreme poverty and improve quality of life through a bottom-up, self-developing village-centered approach. Working with a small headquarters staff, Choice Humanitarian coordinates the efforts of full-time in-country directors and their staffs in all project countries. Choice Humanitarian was founded in 1982 by Dr. Tim Evans and Dr. James Mayfield and is headquartered in Salt Lake City. Will some church claim points for this? 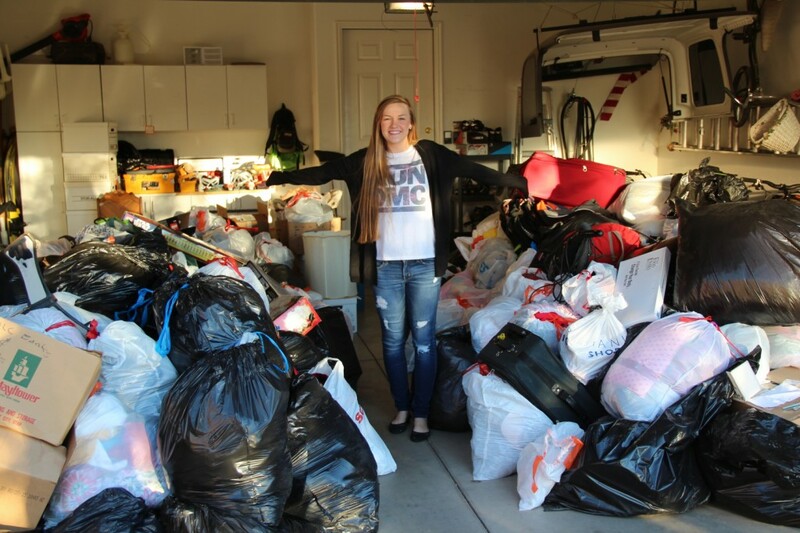 What an awesome way to serve…you’re really making a big difference in people’s lives. I admire you for using your time to help people less fortunate than you. Beats video games! Actually RUBYDEER, my criticism is pointed at those who spout how “their church does this or that” while they, as members of that church do nothing. What do I do? Well, it’s a lot more than spoofing about some church or dropping a buck or two in some fundraiser bucket. The person returning from the hospital to a cared for lawn doesn’t know who did it nor do those who found small care bags at their doorsteps. Nope. No pictures in the paper or touting “look at me!”. The best givers are those who seek no recognition nor reward or selfies. You have over 60,000 people in this town. Only a few do anything, but many, particularly the church people, seek recognition for the efforts of those few. So I bag on them. Are you one of “them”?